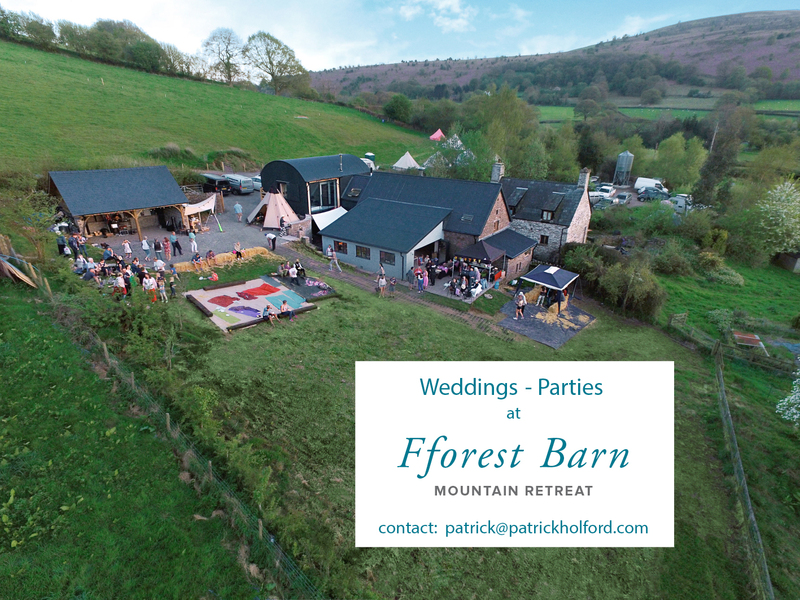 Fforest Barn is designed to host uplifting and transforming events, retreats, conferences, weddings and celebrations. 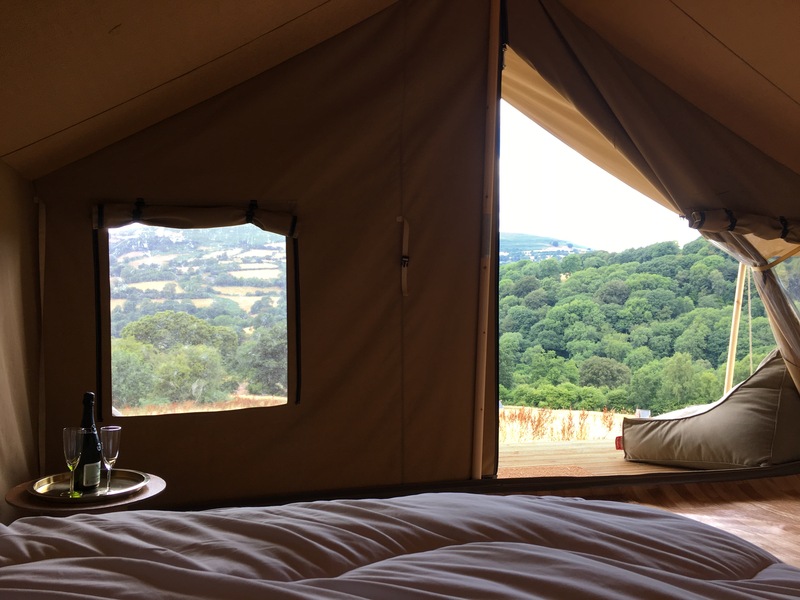 The totally private location, surrounded by wild nature, provides accommodation for 20 people and additional space for camping, plus full catering options using local produce, including Welsh wines, champagne,whisky and cheeses. 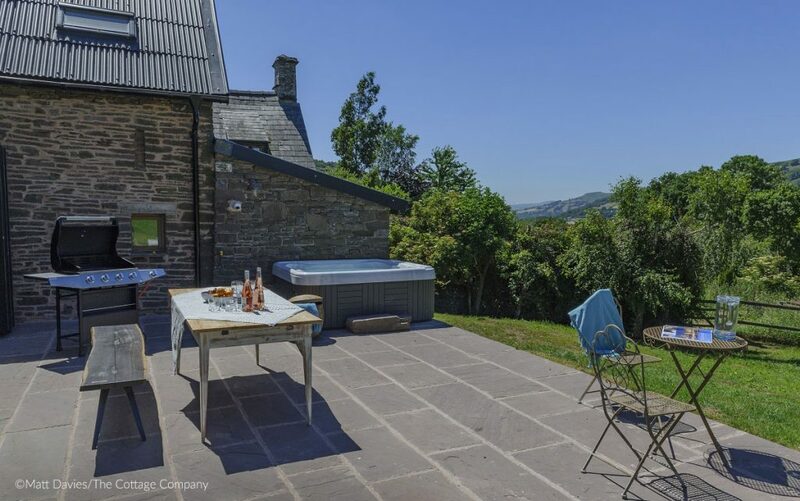 The facilities include a hot tub, steam room, barbecue and a large function space in the Dutch Barn. 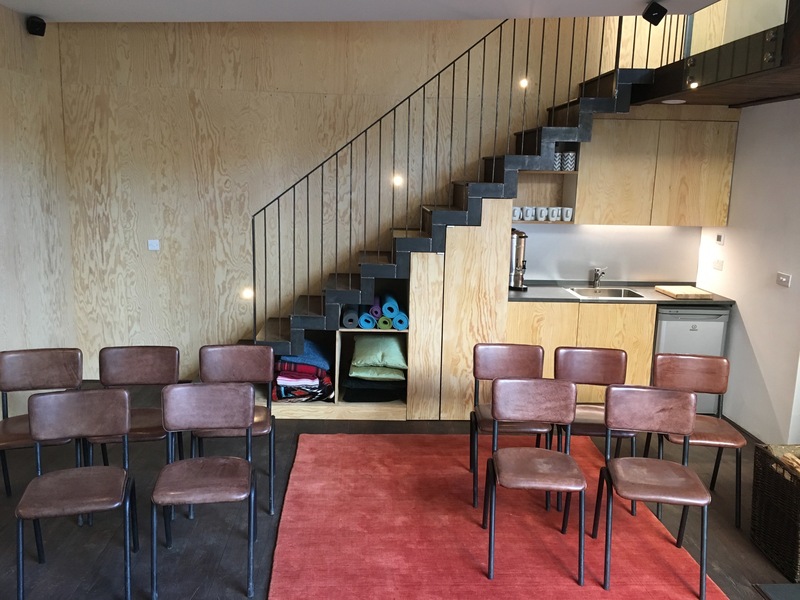 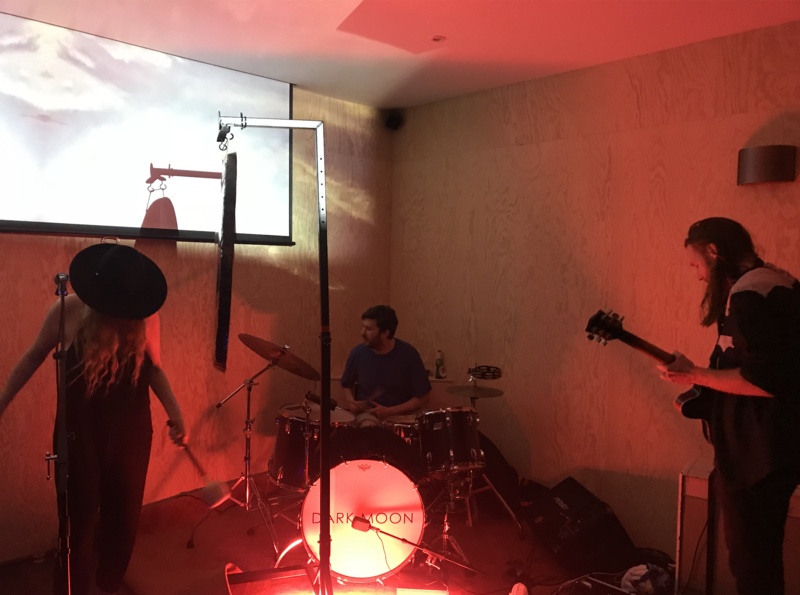 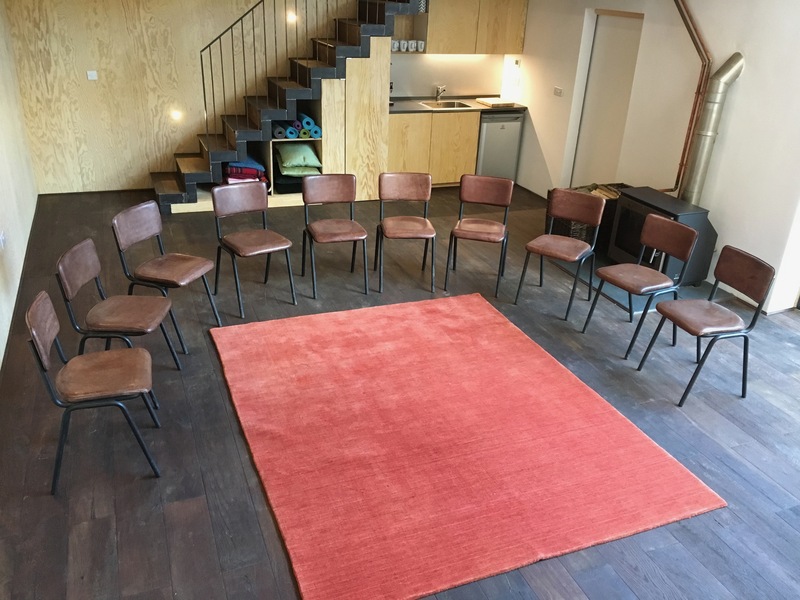 The Dutch barn living room can accommodate a maximum of 16 people doing yoga or 25 theatre style seating, with a working floor space of 35 sq m. There are projection facilities and a very good quadrophonic sound system. 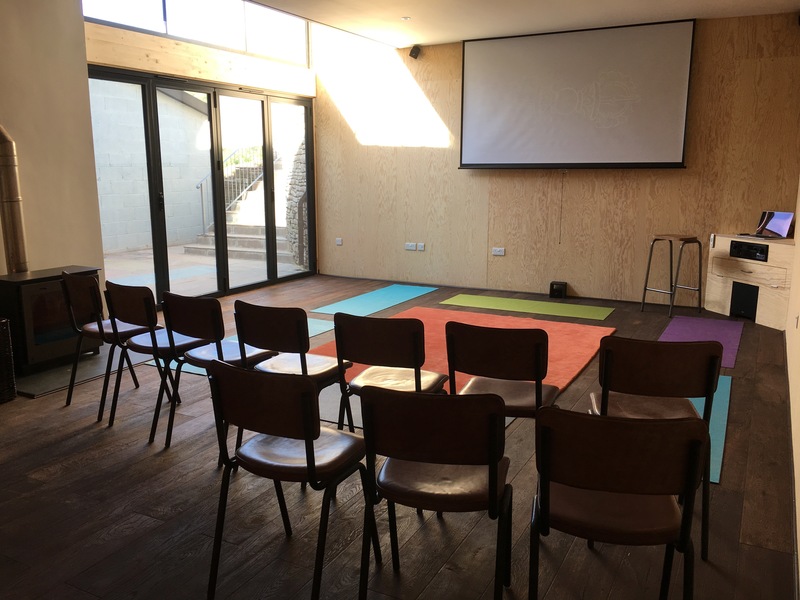 The room can be opened up to include the heated outdoor Courtyard for events, which can also be covered int he event of rain. 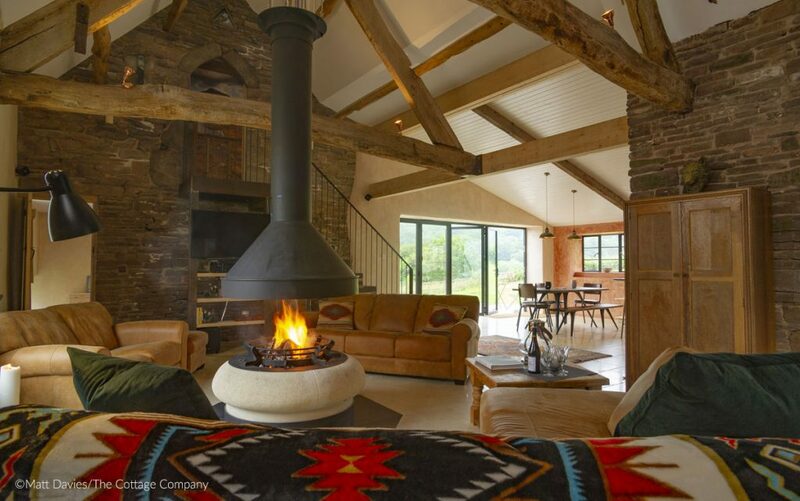 The Old Barn living room has four sofas around the central fire – a great space to hang out in the evenings. 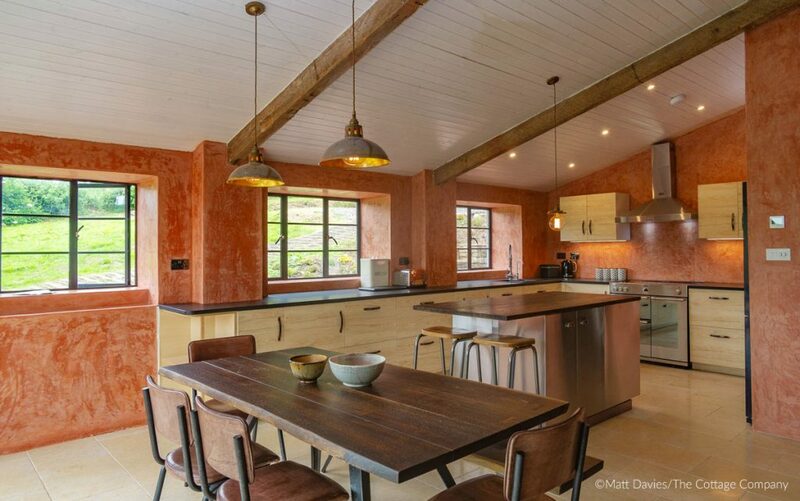 The dining tables in the kitchen area can comfortably seat 16 people with options up to 24. 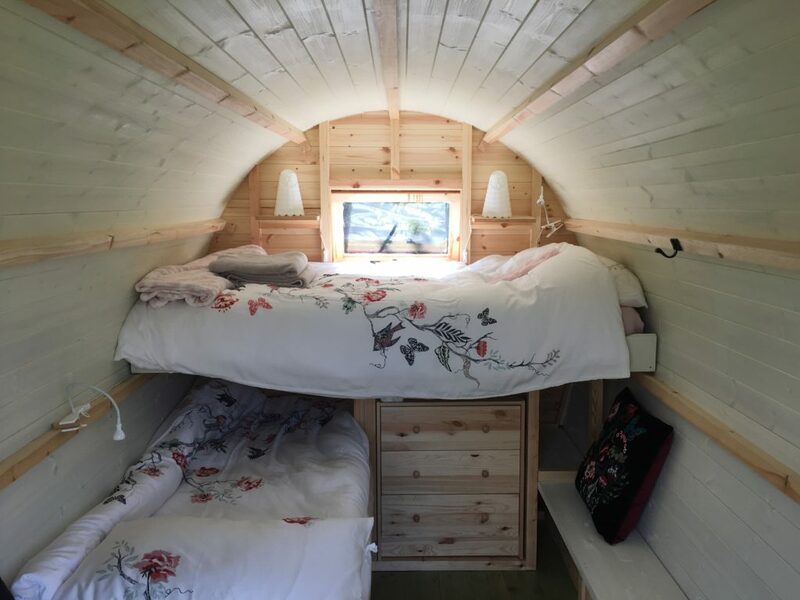 There is accommodation for 10 people in the barns, with two double-bed rooms, one twin bed rooms (can be a double), and the bunk room with 3 singles and a double bed. 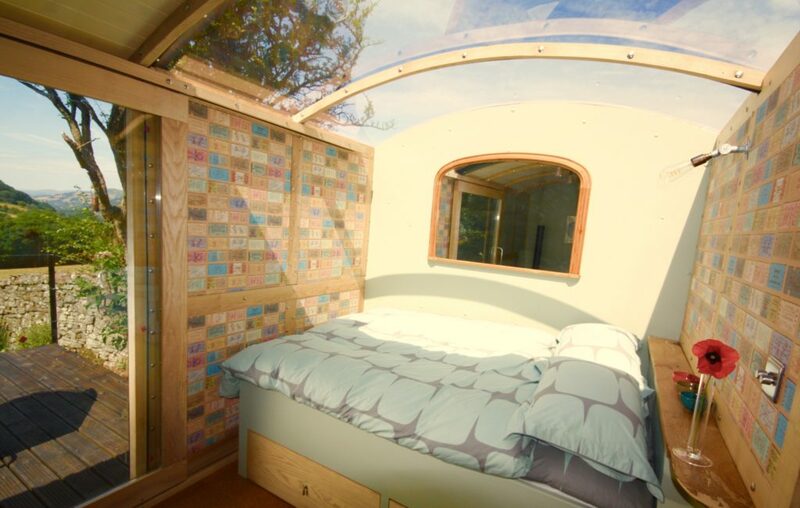 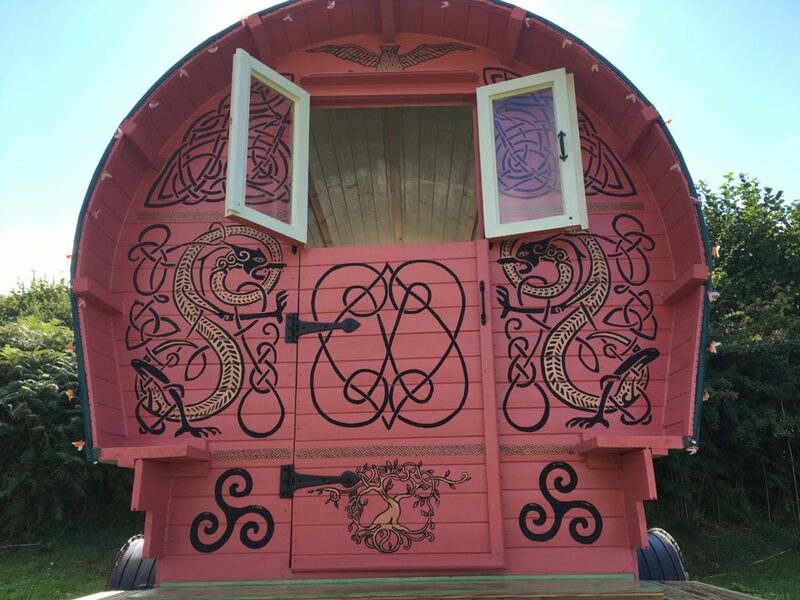 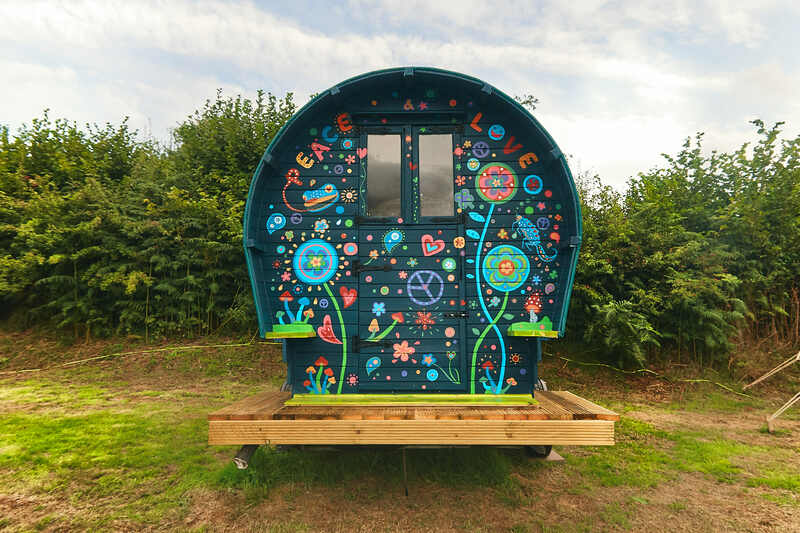 On site are two Gypsy caravans, and ecopod and a luxury ‘safari’ tent with heated beds with close access to an eco-loo, and a bath and shower in the house, providing additional accommodation for 6 people, and a log cabin coming soon for 4 more. 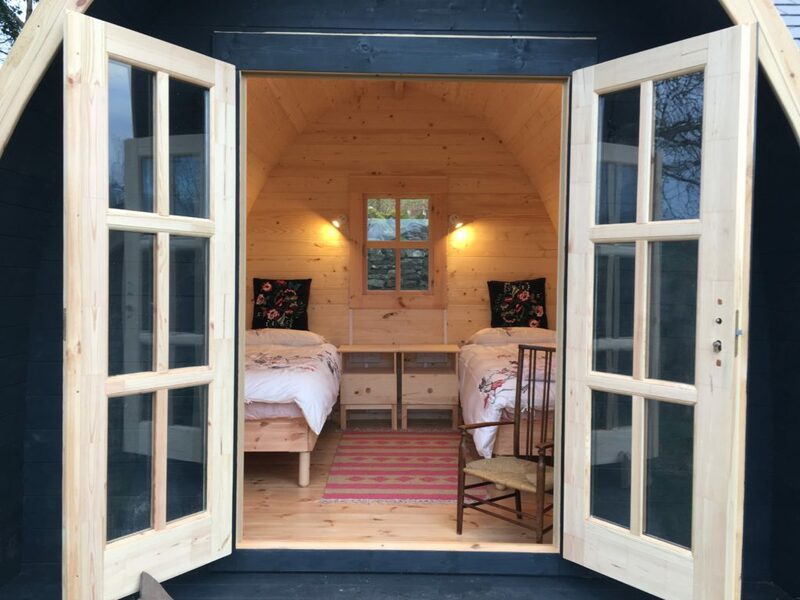 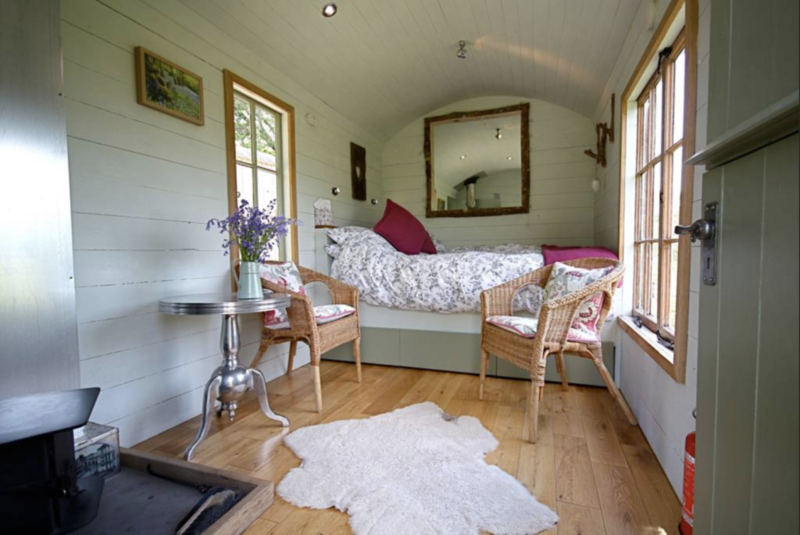 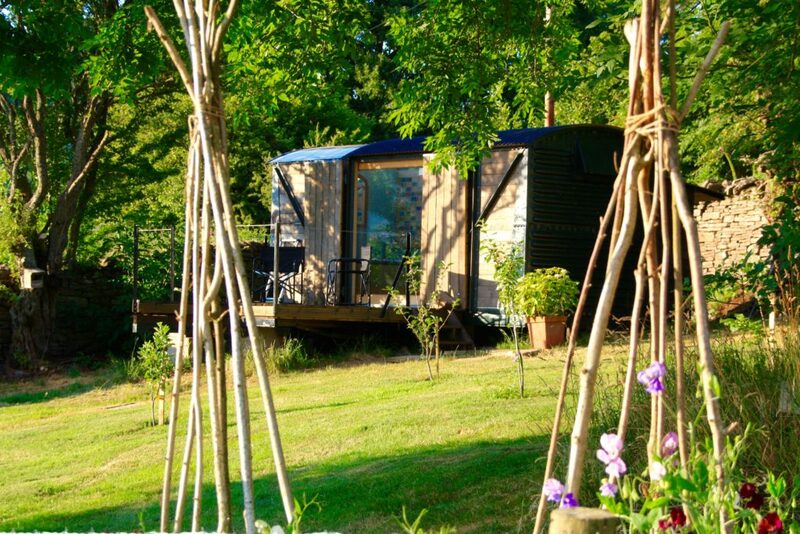 Local accommodation in a railway carriage and shepherd hut within walking distance for 4 further participants and teachers is also available , bringing the total to 20 people. 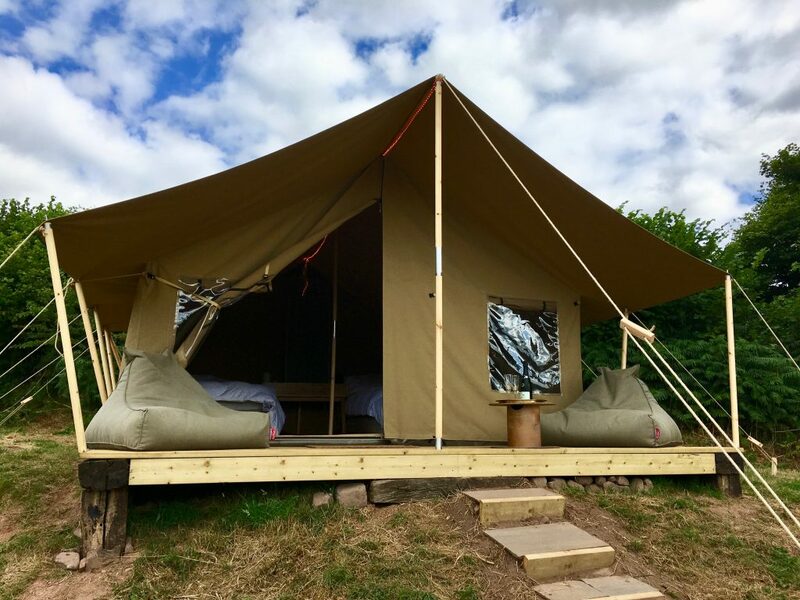 There is plenty of space for people to camp, with access to bathroom facilities in the entrance area. 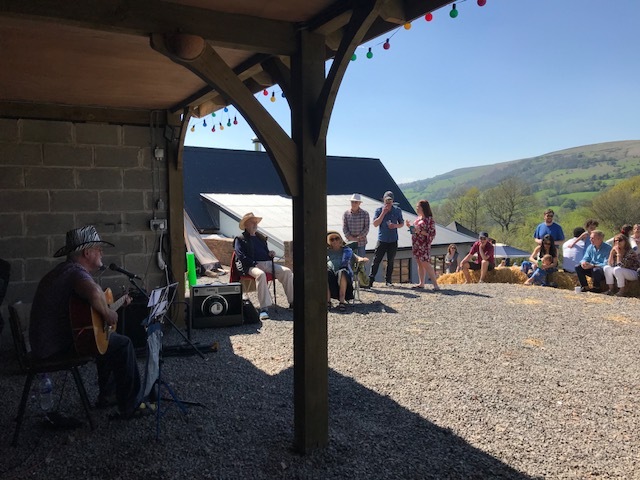 Gatherings and celebrations can make use of the indoor/outdoor area of the Courtyard and Dutch barn living room, the patio and the double garage. 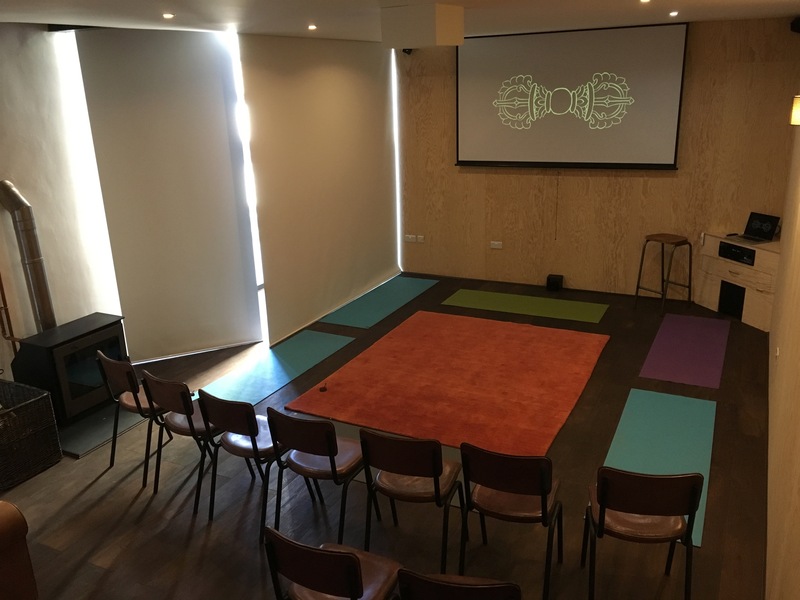 Retreats and events can be fully catered for depending on your needs. 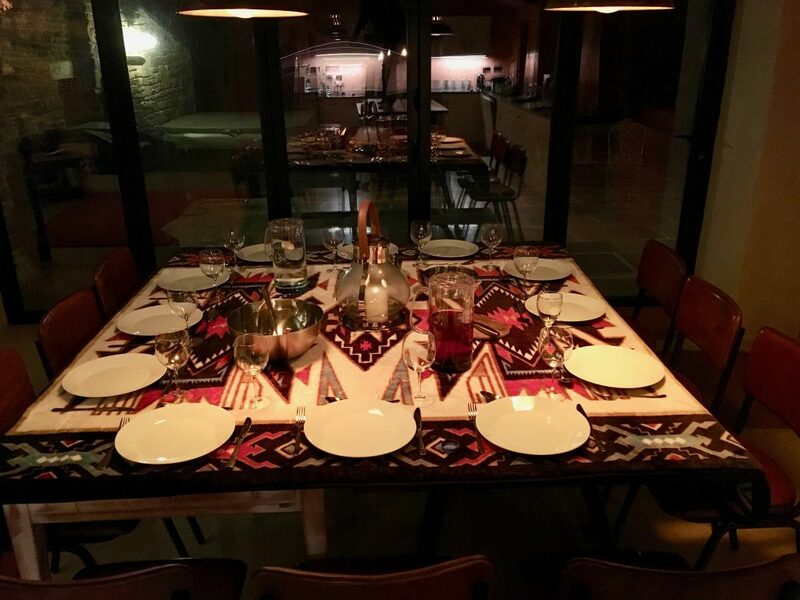 See the ‘food’ section. 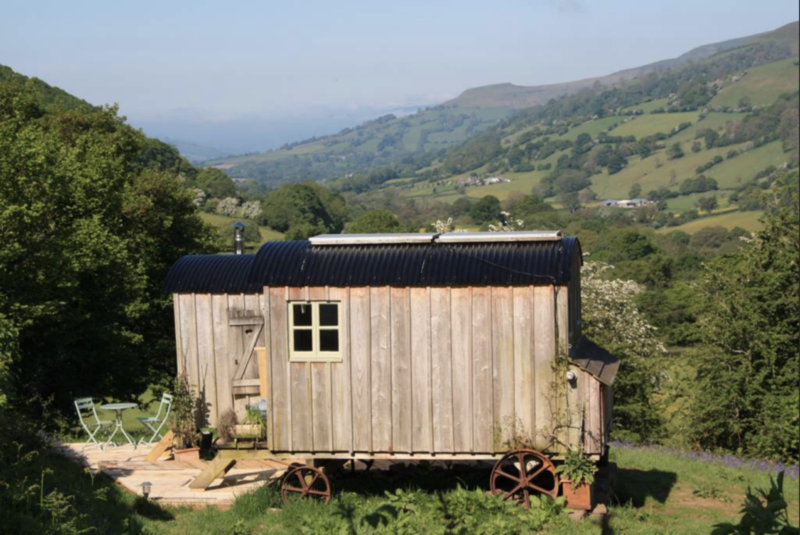 Staff are also available if you wish to self-cater but need some help. 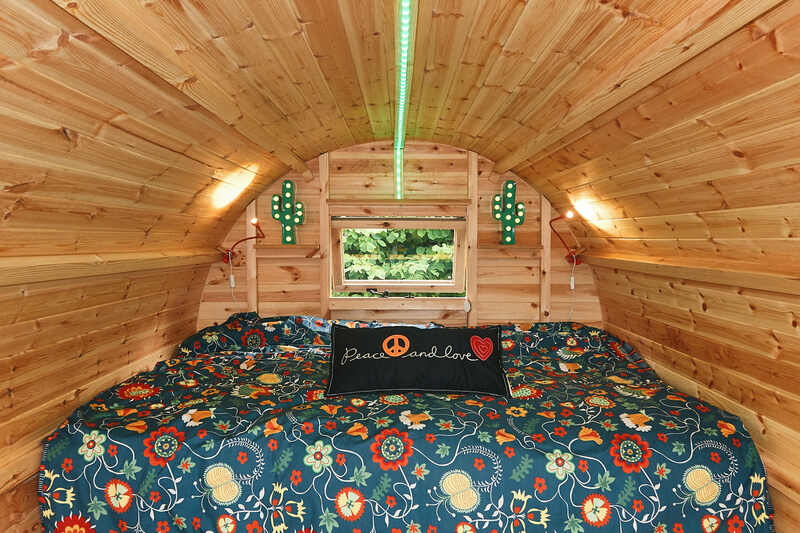 Fforest Barn was set up to create a sacred and uplifting space. 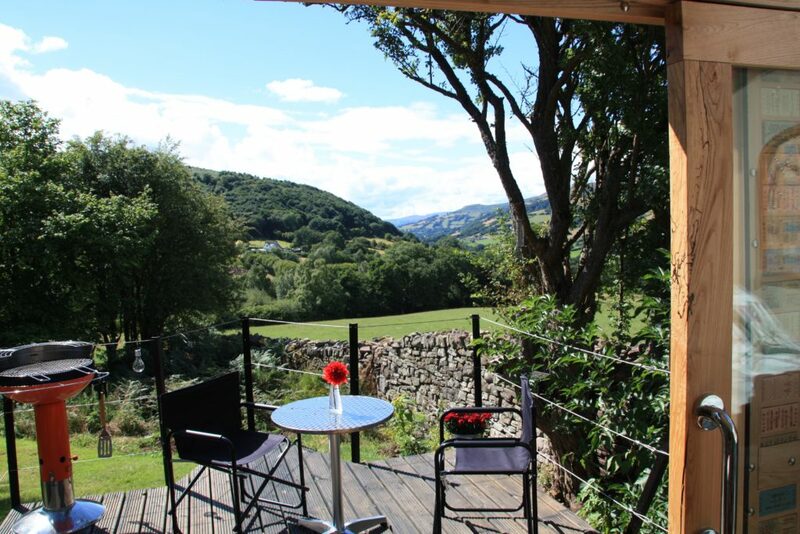 We are here to help you and your guests have a truly memorable experience.